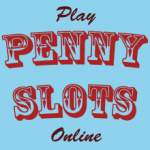 Hot Blooded slot from WMS brings you another addition to the series featuring Extreme Bonus. This popular bonus allows you to spin different wheels and receive different rewards and sub-bonuses such as free spins and progressives. It’s a lot of fun and can be very rewarding. 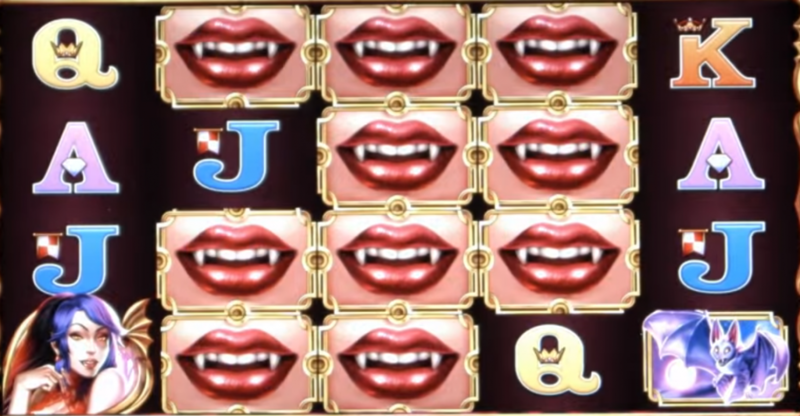 Hot Blooded slot uses the vampire teeth symbol to function as the Wild, meaning they substitute for all the above base symbols. If the Wild symbol appears on the screen with 1 or more arrows, then the symbol will expand by 1 position in the direction that the arrow is pointing. Extreme Wheels. This is main bonus feature just like we saw with Call of the Moon slot, which also has a similar dark theme. The bonus is triggered by 3, 4 or 5 purple symbols appearing on adjacent reels of the same row, and awards a single spin of the corresponding wheel. There are 4 different rewards available on each wheel; Upgrade, Wild Spin Bonus, Free Spins Bonus and Progressives, which work differently depending on the wheel it’s selected on. Upgrade. This will grant you a single spin on the next level wheel. E.g. If selected on the 3 in a Row Wheel, you will then get a chance to spin the 4 in a Row Wheel. This option is unavailable on the 5 in a Row Wheel. Depicted by a set of vampire teeth, this symbol will reward you with a spin of the Wild Spin Bonus. If triggered from the 3 in a Row Wheel, then you will receive 3-4 Wilds added to reels 2-4 if Extreme Wheels is active, and 4-5 Wilds added to reels 2-4 if More Extreme Wheels is active. If triggered from the 4 in a Row Wheel, 4-5 Wilds are added if Extreme Wheels is active, and 5-6 if More Extreme Wilds is active. Finally, if triggered from the 5 in a Row Wheel, 5-12 Wilds are added if Extreme Wheels is active, and an impressive 6-12 are added if More Extreme Wheels is active. If the Plus symbol is on the given wedge, then the number of Wilds given will be between the number on the wedge and 12. Otherwise, the number added to the reels during the bonus will be the number displayed on the wedge. An alternate set of reels is used during this bonus, and Extreme Wheels is not available. This will trigger the Free Spins Bonus, giving you a number of spins which is equal to the number displayed on the wedge on the wheel. 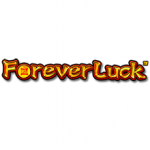 If Extreme Wheels is active, then the number of free spins awarded will be 5 or 7 from the 3 in a Row Wheel, 10 or 12 from 4 in a Row Wheel or 15, 20 or 50 from the 5 in a Row Wheel. If More Extreme Wheels is active, then this becomes 7 or 10, 12 or 15 and 20, 50 or 100, respectively. Progressives. You will be rewarded with the value shown in the corresponding progressive meter. Only the Mini and Minor progressives appear on the 3 in a Row Wheel, while only Minor and Major appear on the 4 in a Row Wheel, and Major, Mega and Grand appear on the 5 in a Row Wheel. Hot Blooded slot is another well designed slot from WMS, featuring a dark theme and the popular Extreme Wheels Bonus. With free spins, wild features and progressives all available from one big bonus, there’s a lot to go for in this slot with big rewards up for grabs mainly through the progressive jackpots and free games. It’s good fun, and if you play your cards right you might just come home with a lot of money.